What each party does in the Escrow process? 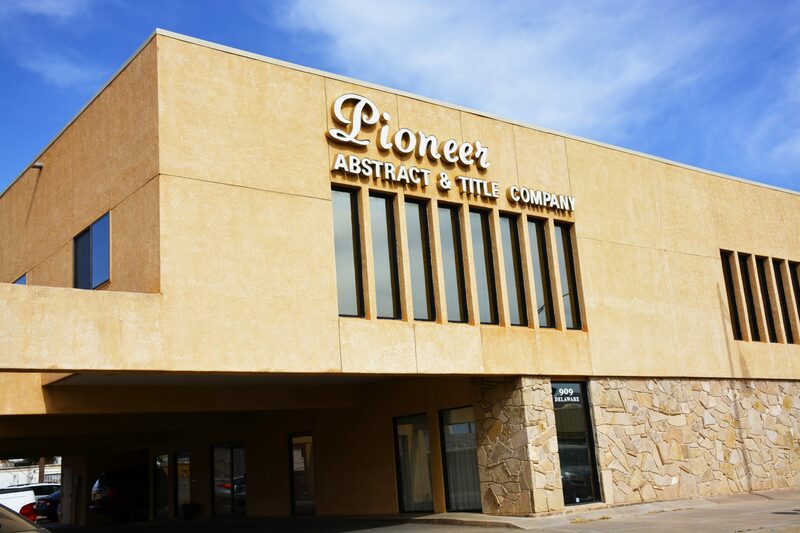 – Pioneer Abstract & Title Co. of Alamogordo, Inc.
the buyer with the escrow holder. 2) Deposits evidence of pest inspection and any required repair work. policies, equipment warranties or home warranty contracts, etc. 1) Deposits the funds required, in addition to any borrowed funds, to pay the purchase price with the escrow holder. 2) Deposits funds sufficient for home and title insurance. 3) Arranges for any borrowed funds to be delivered to the escrow holder. 4) Deposits any mortgages necessary to secure loans. 6) Fulfills any other conditions specified in the escrow instructions. 1) Deposits proceeds of the loan to the purchaser. 2) Directs the escrow holder on the conditions under which the loan funds may be used. 1) Opens the order for title insurance. 2) Obtains approval from the buyer on title insurance repo rt, pest and other inspections. 3) Receives funds from the buyer and/or any lender. 4) Prorates taxes, insurance, rents, etc. 5) Disburses funds for title insurance, recordation fees, real estate commissions, lien clearance, etc. further amounts necessary to close escrow. and funds to the seller, closing the escrow.